The Alcedo First Mariner 8000 EVO is a sturdy, all-round reel. The spool has an impressive line capacity of 500 m of 0.30 mm. 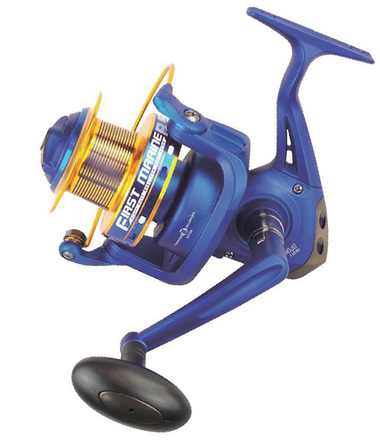 The reel has a retrieve speed of 4.1 : 1 as well as 4 bearings that make the reel very smooth. Perfect for both fresh- and saltwater applications.